You are important to us here at La Llama. If you are a retailer and are interested in carrying fine Alpaca products, please contact us right away using the email form below. If you have any questions, or would like to know where to find our products, please fill out the form below and we'll get back to you just as soon as we can. 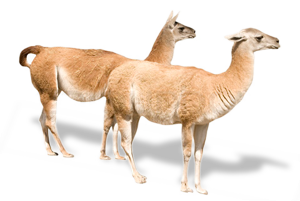 Welcome to La Llama's new website - created to help you find and choose only the BEST of sustainable, fair-traded Alpaca Products.